For decades people came to visit South Africa for the most sought Safari’s and Game Reserves in Africa. Everyone should experience a bush break at least once in their life. 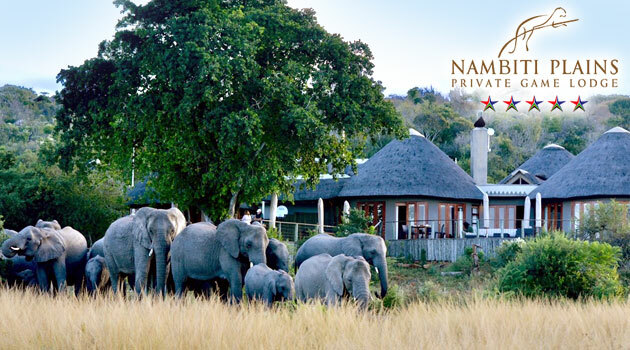 Observe the magnificent wildlife and African landscape in a luxury Game Lodge or Wildlife Reserve. Come and unwind your senses on African soil. Get ready to be pampered from head to toe at our Health Spas while watching nature goes it course. Spend a day relaxing on huge decks overlooking a National Park teaming with wildlife. Sink into sparkling pools between heaven and bush for a cooling off sensation. 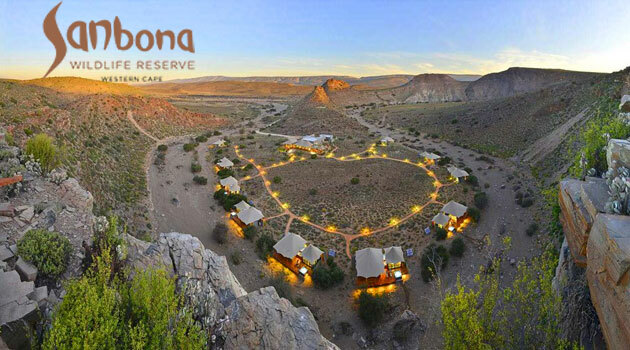 Whether you are looking for a picturesque holiday for the whole family, or a romantic breakaway, SA Game Lodges & Reserves will ensure that it is unforgettable. Our directory boasts with a wide variety of Safari and Game Lodges, not even to mention the Wildlife Reserves which will leave you in awe for the beauty of South Africa. 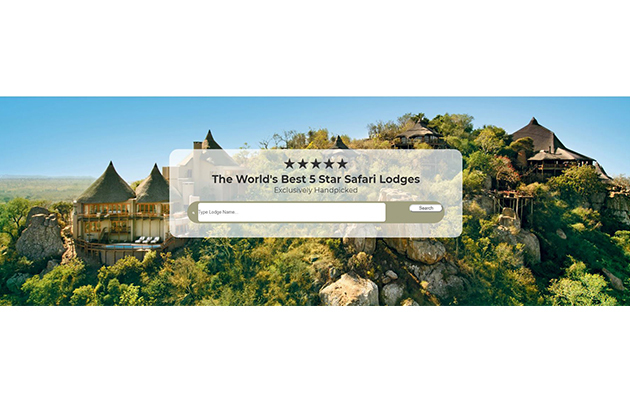 Browse through the following categories to compare listings: 4x4 Routes, Bush Camps, Game & Safari Drives, Game Lodges, Game Reserves, Health Spas, Hunting, Nature Reserve, Restaurants, Walks & Trails and Wedding Venues in South Africa.